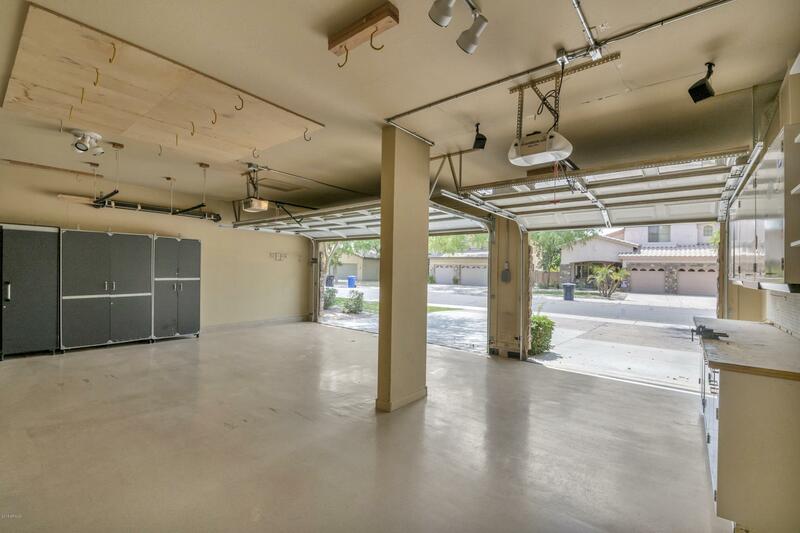 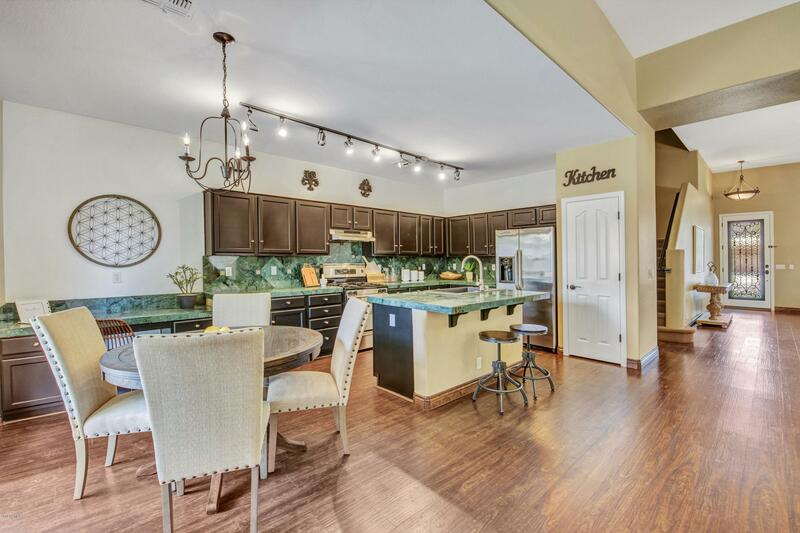 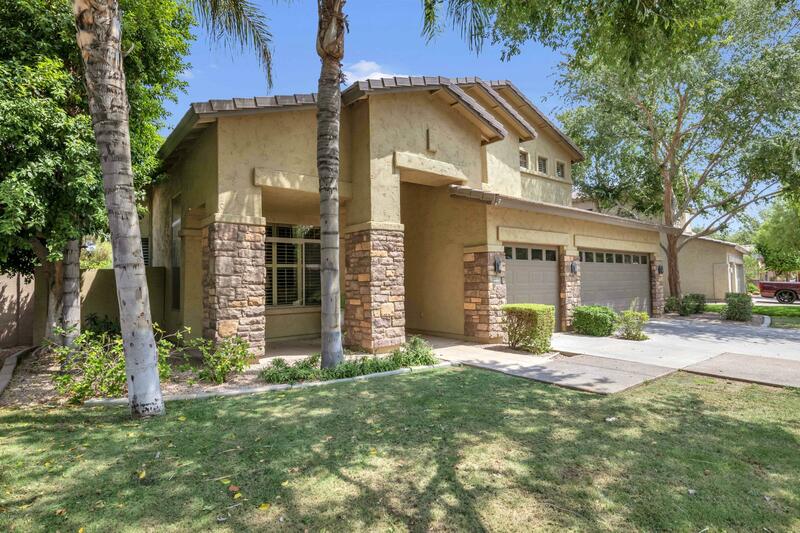 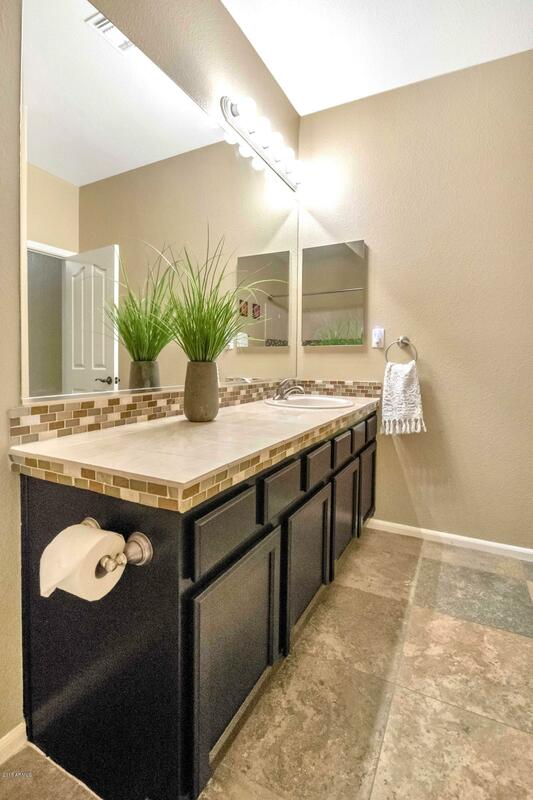 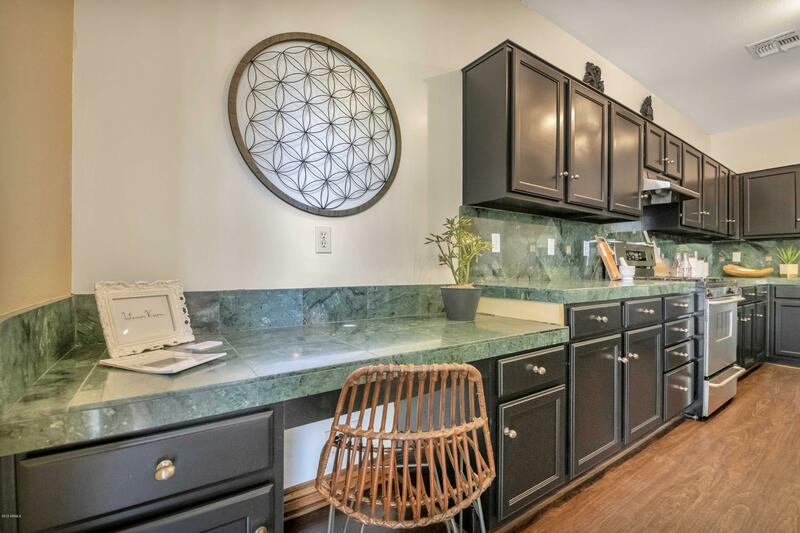 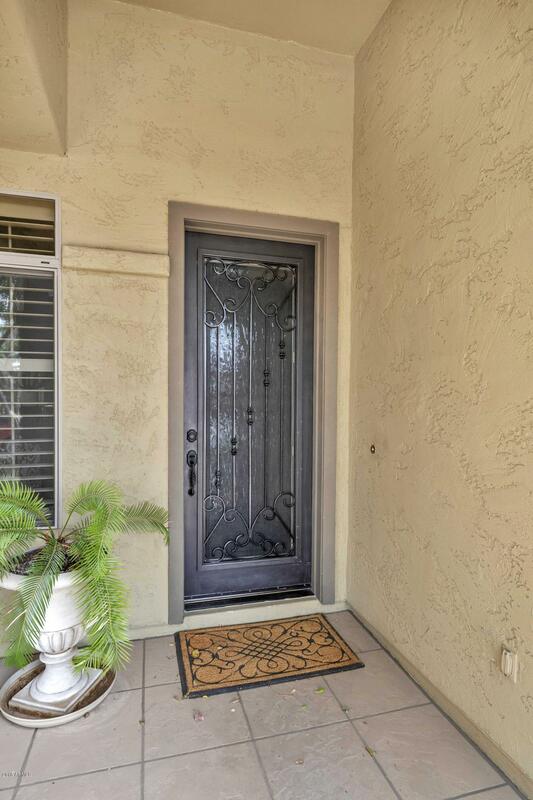 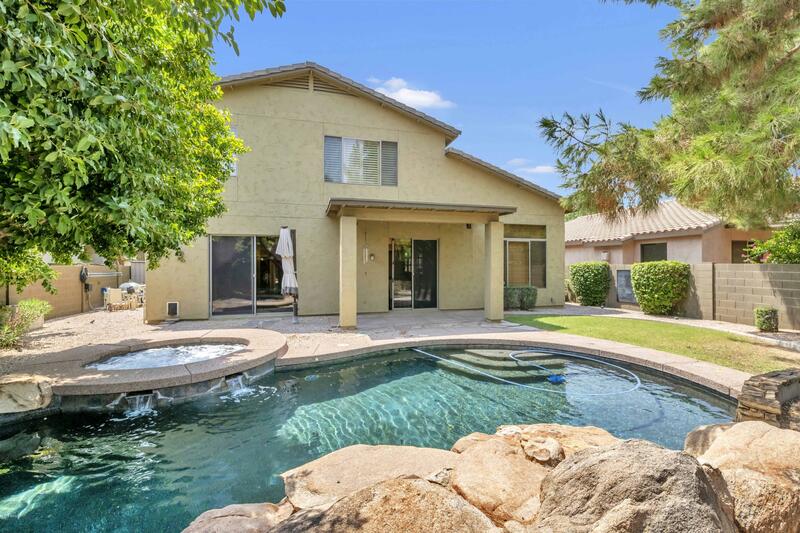 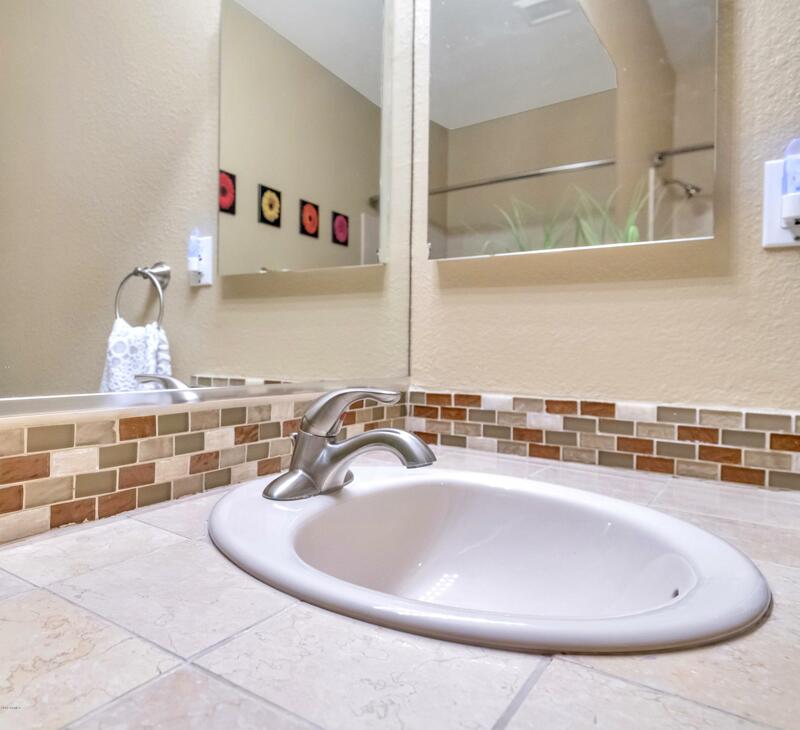 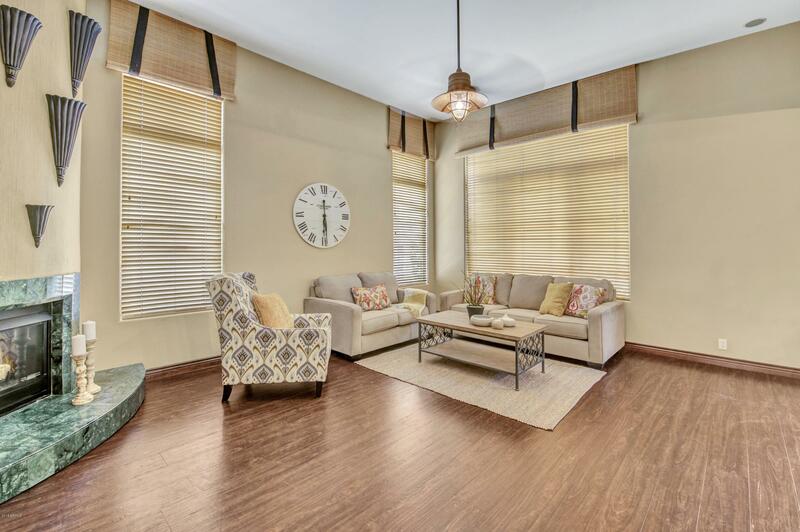 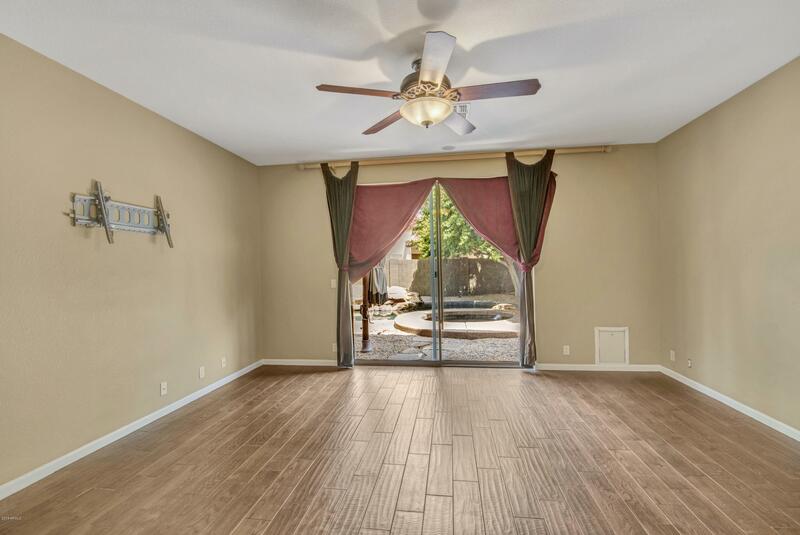 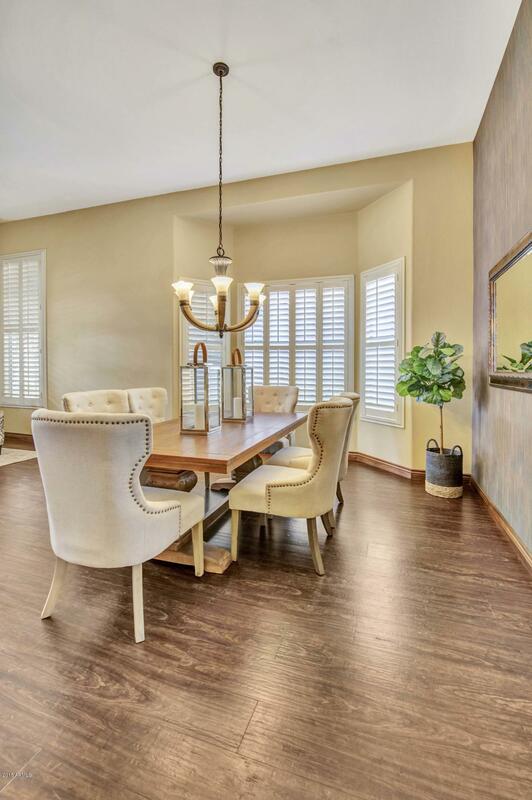 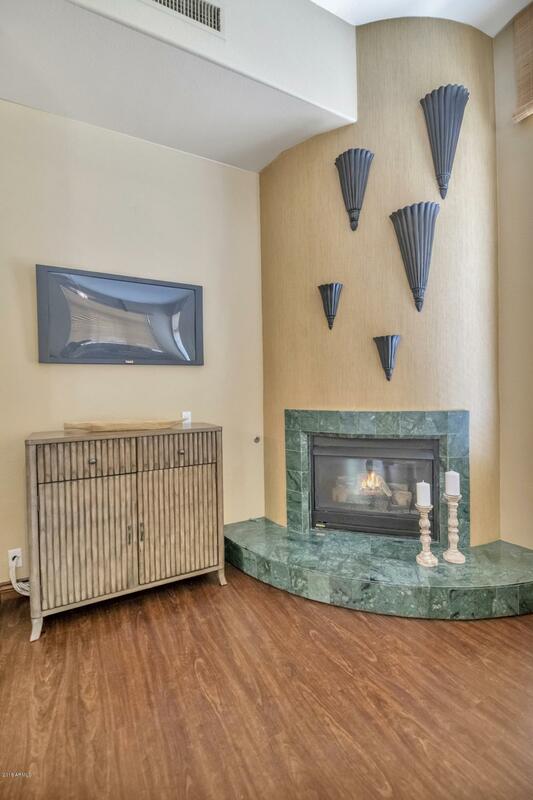 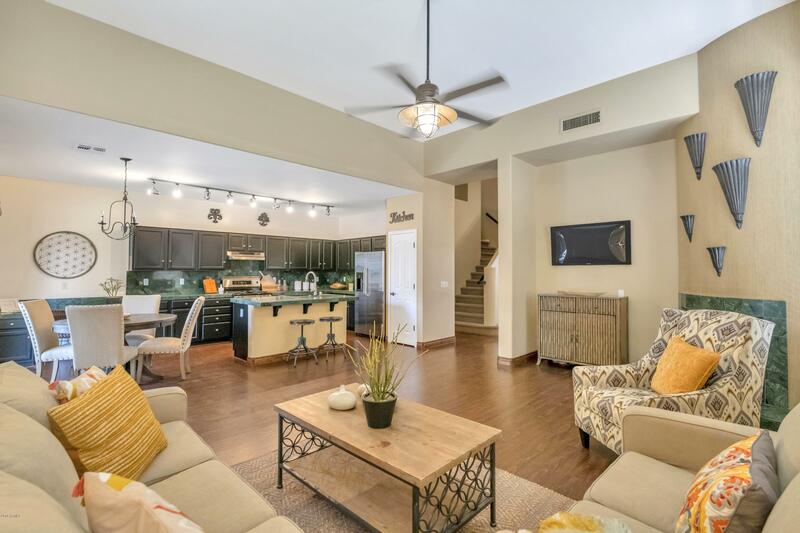 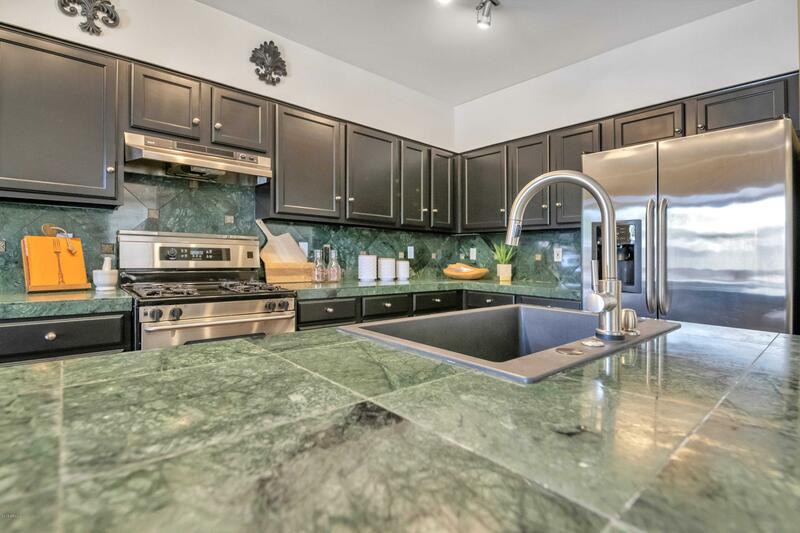 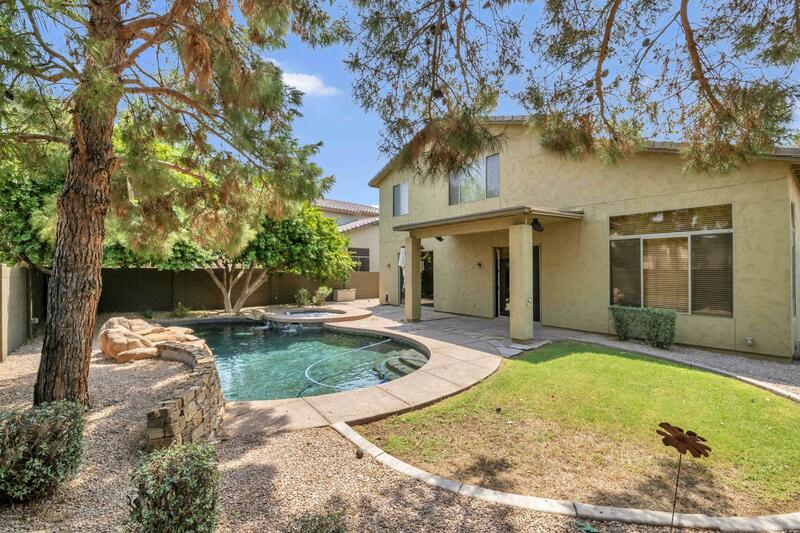 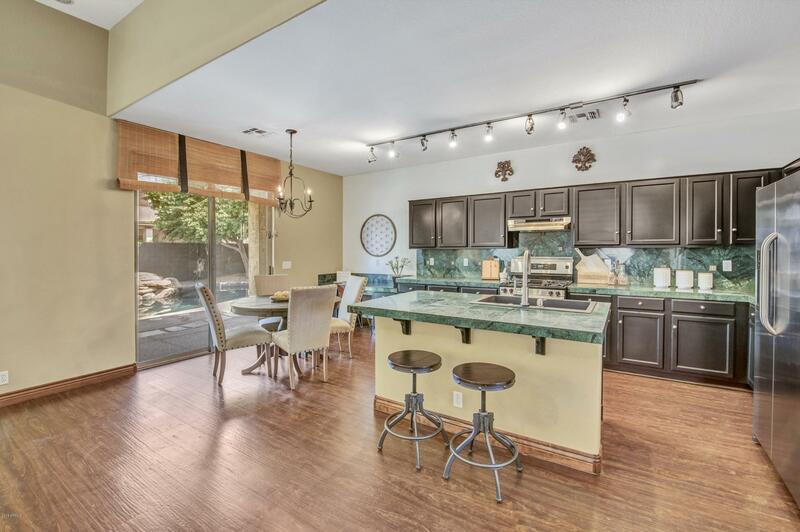 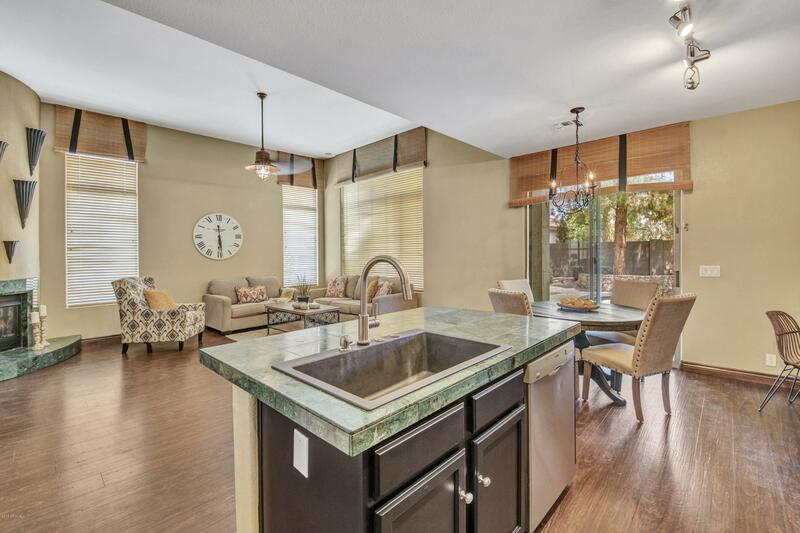 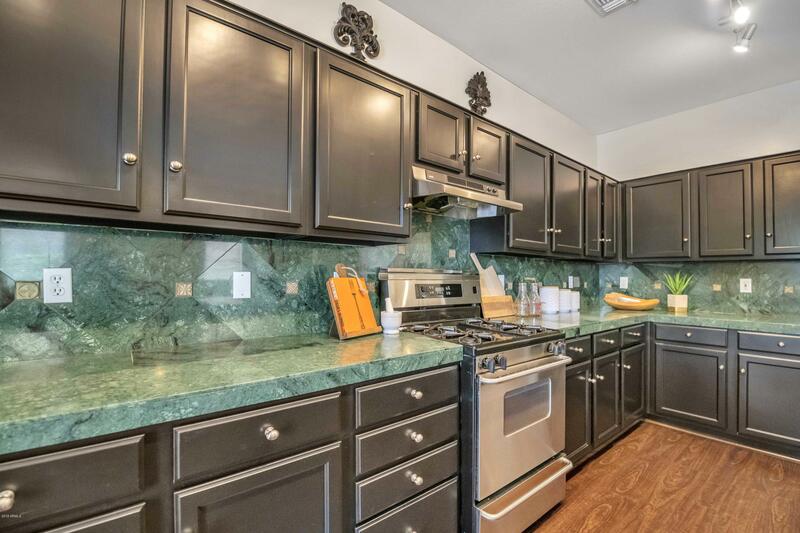 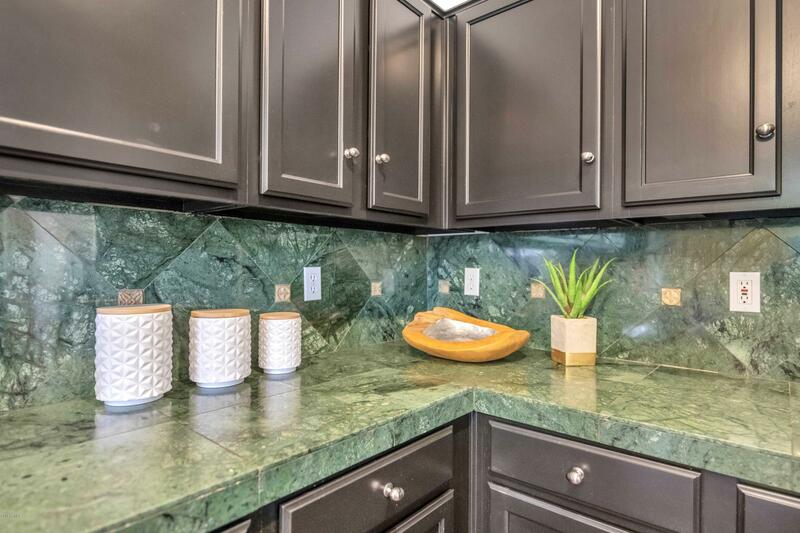 Beautiful Home near the amenities of Downtown Gilbert and In-between the 60 freeway and the 202. 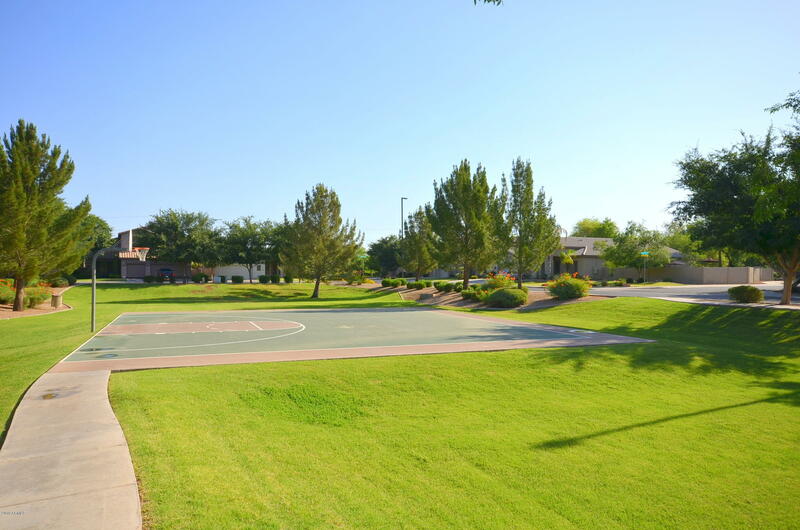 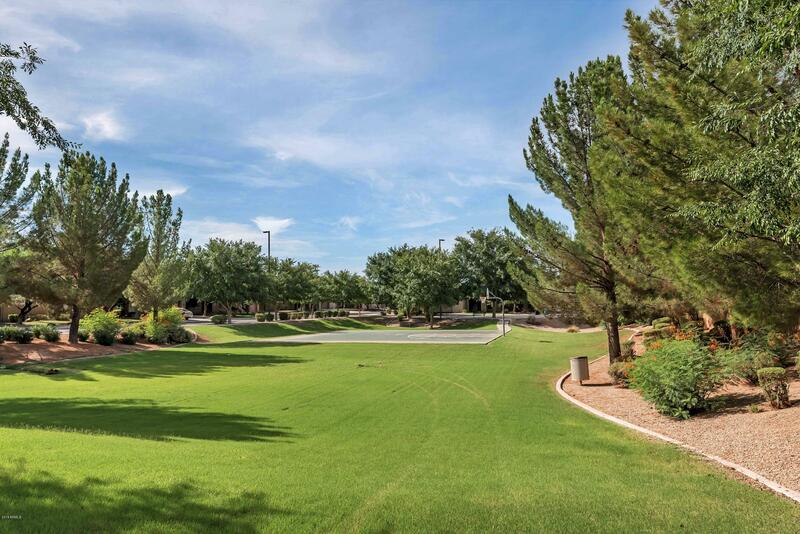 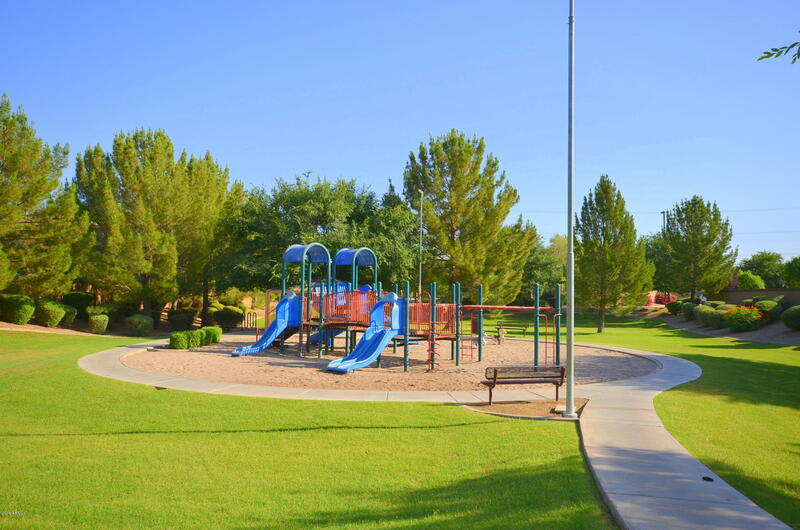 You will not find a better location in Gilbert. 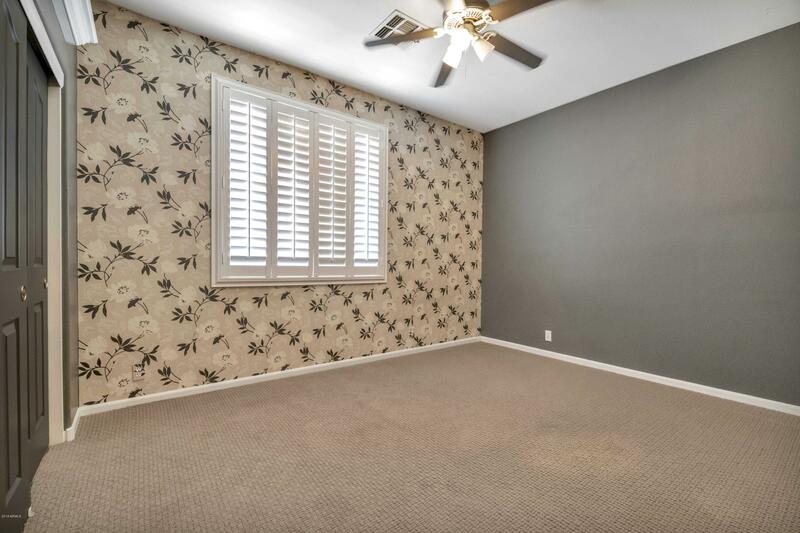 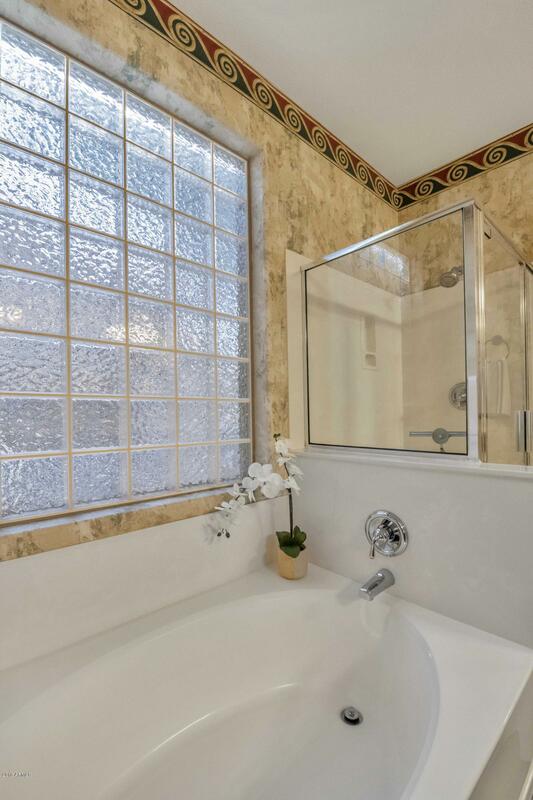 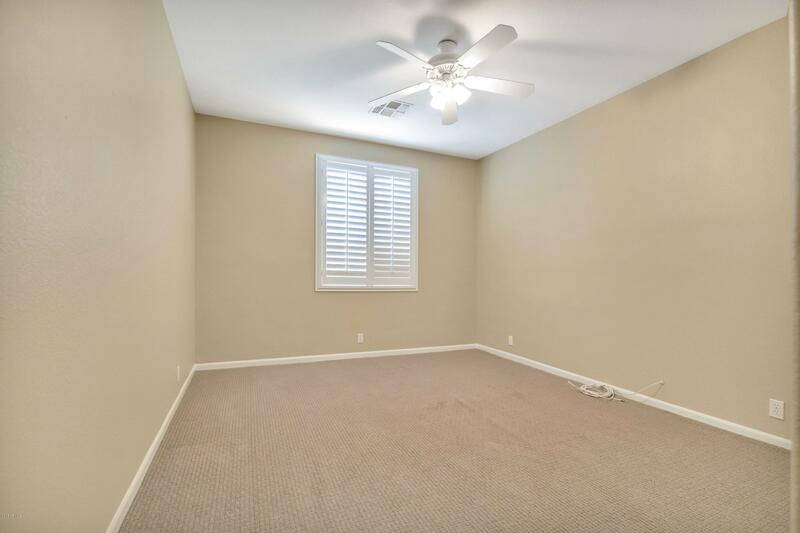 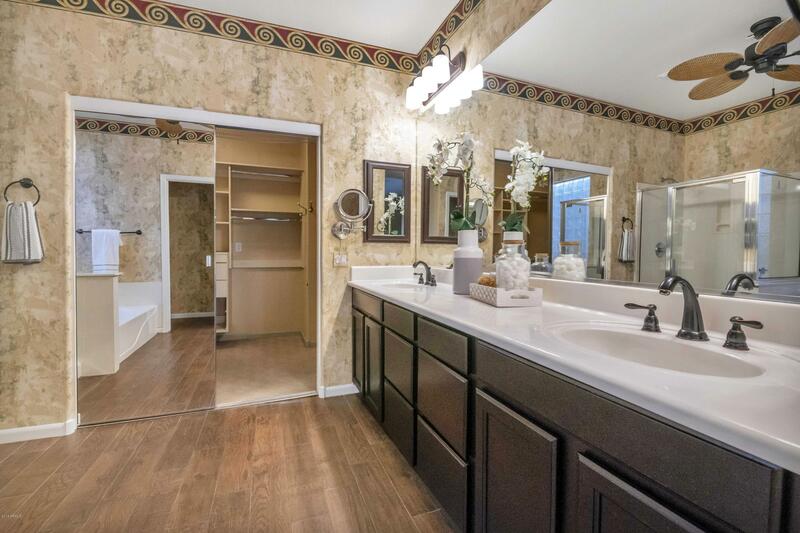 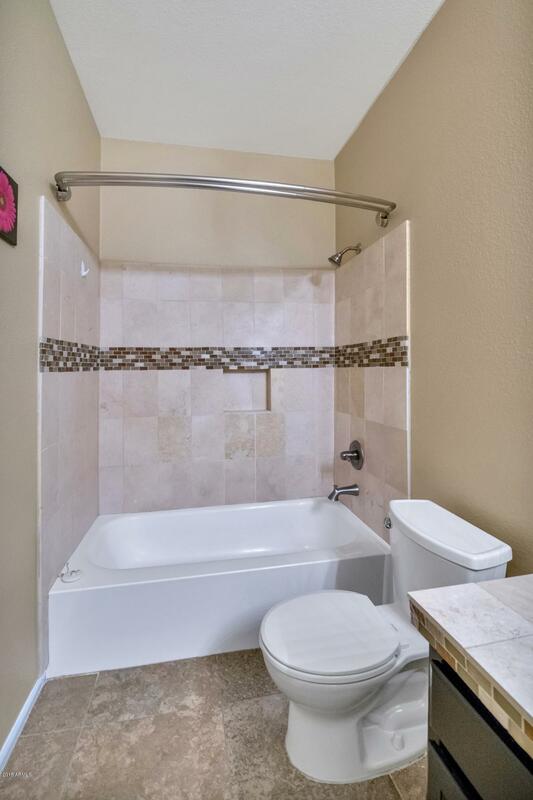 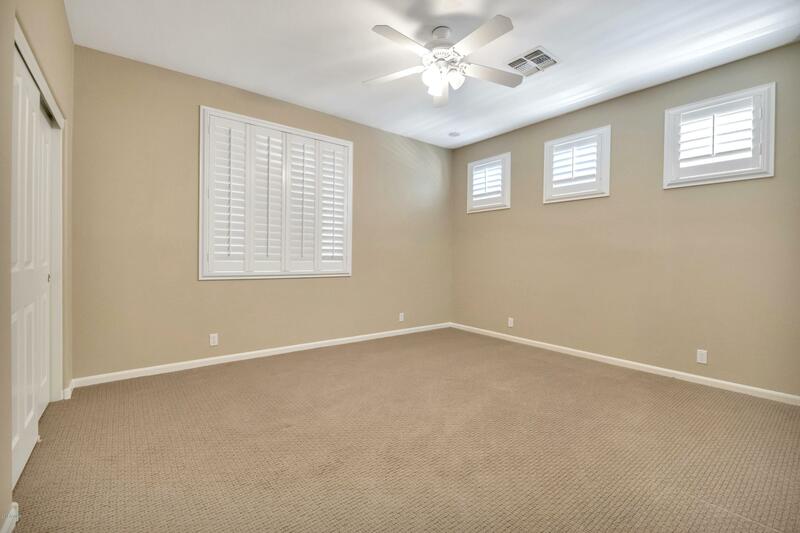 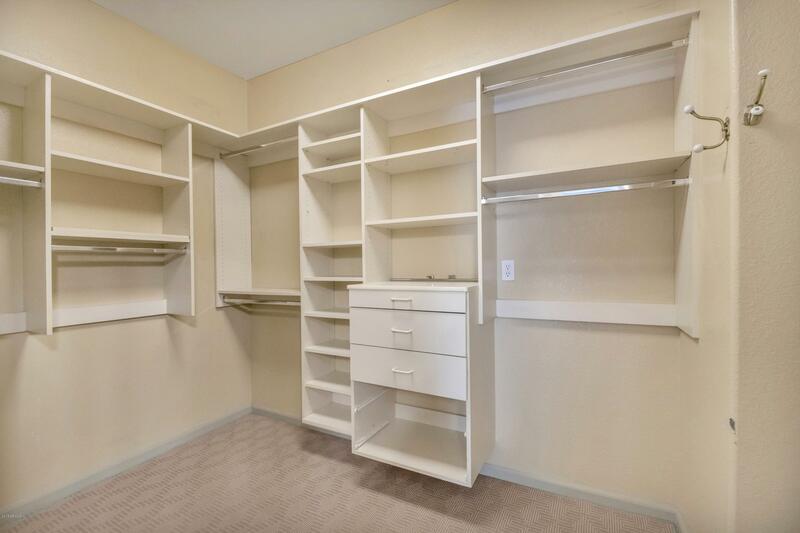 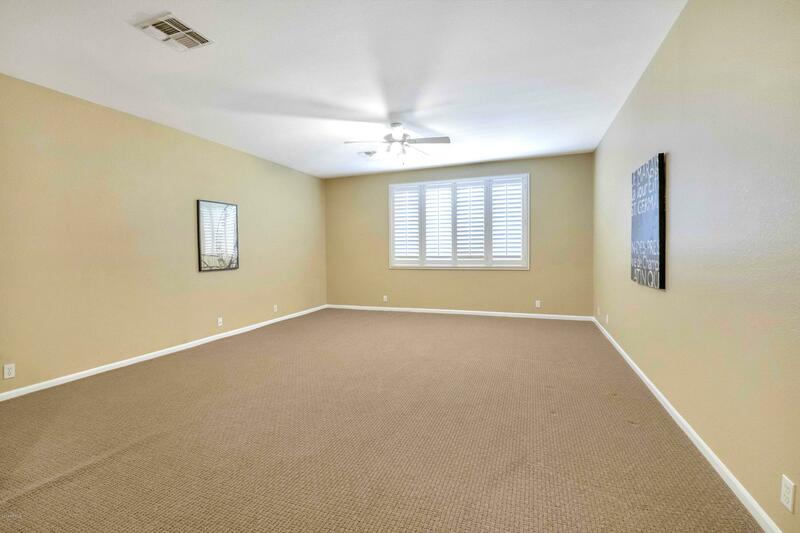 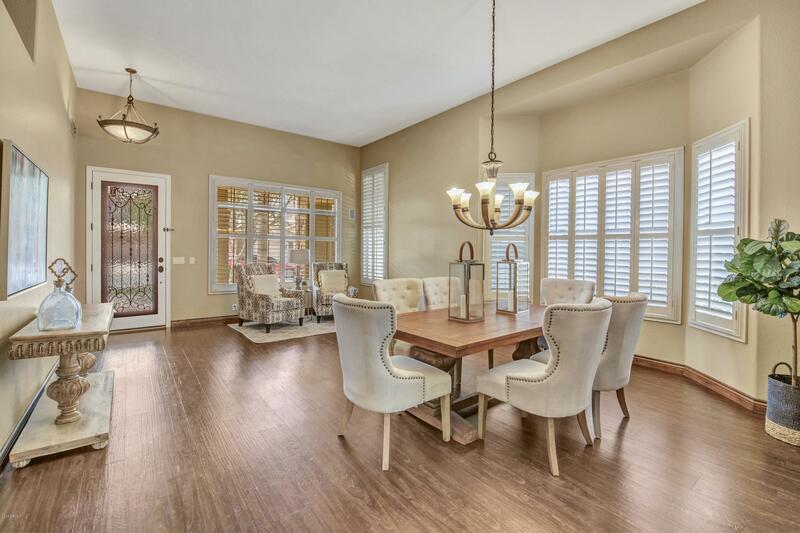 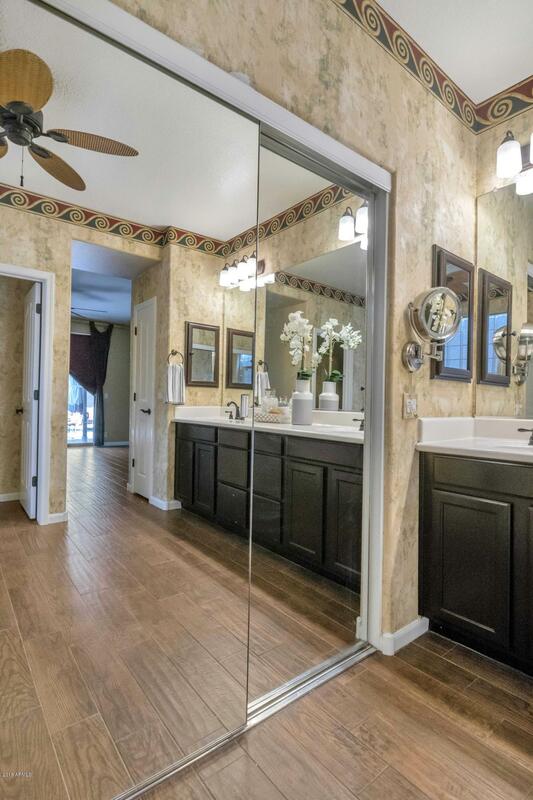 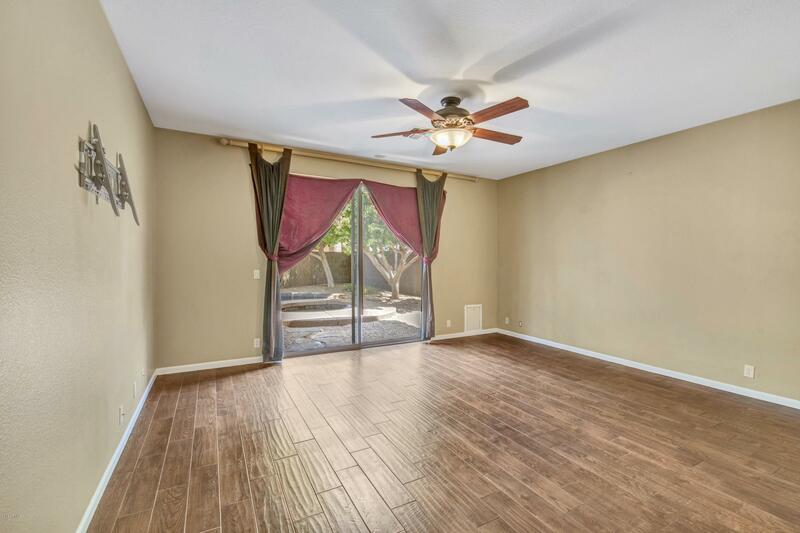 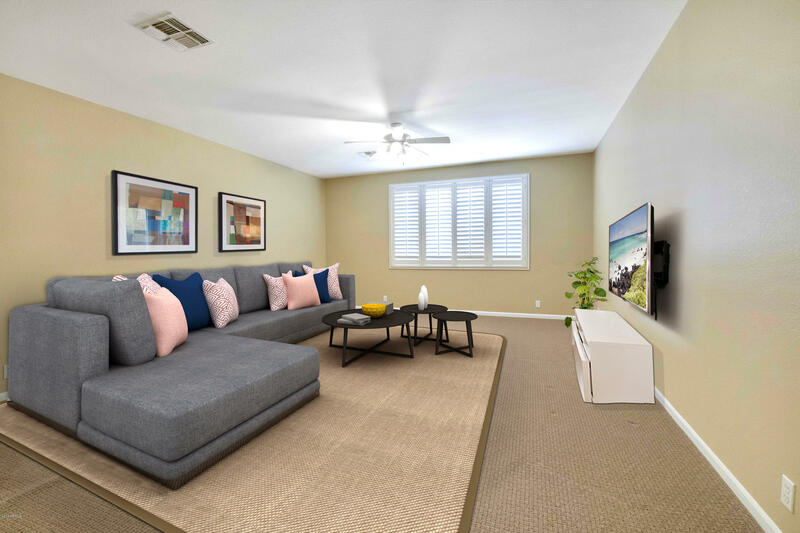 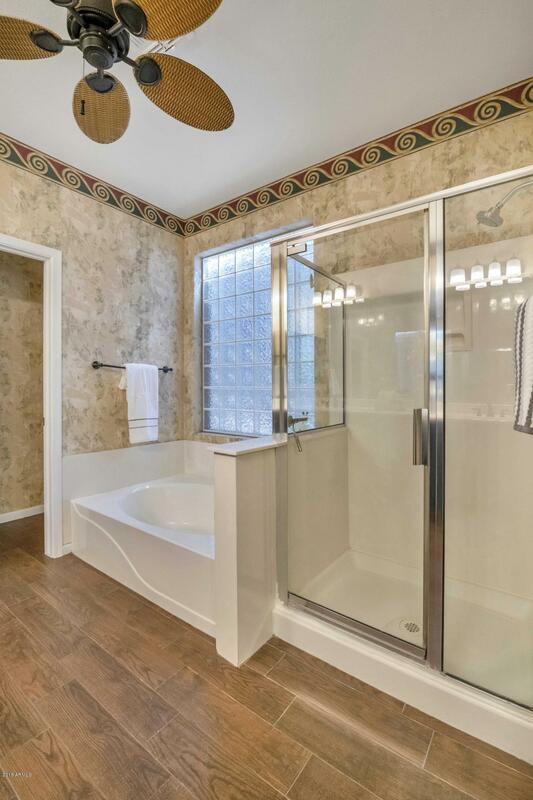 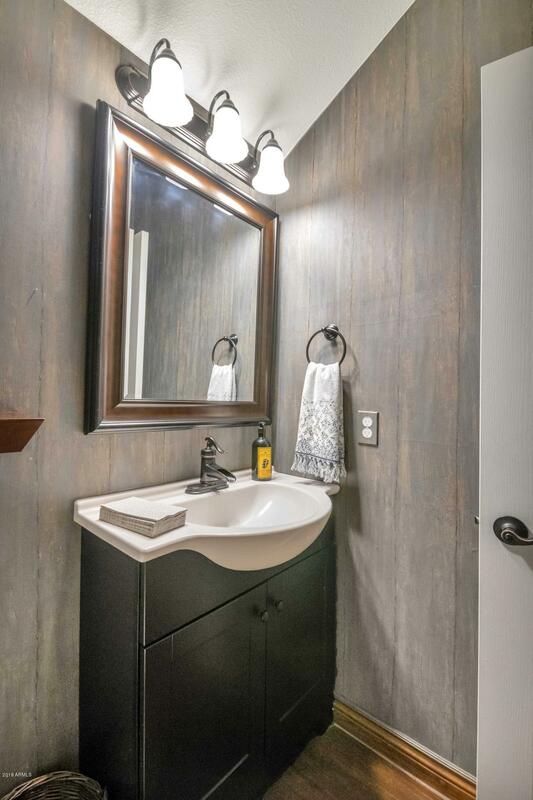 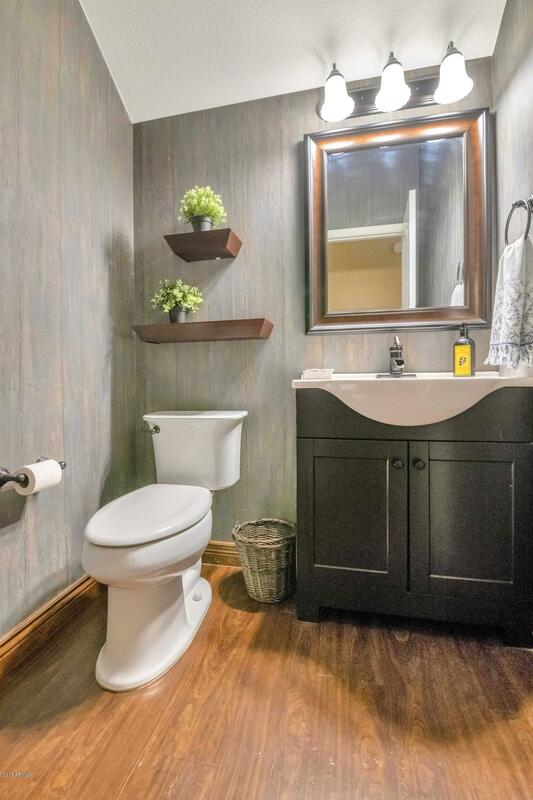 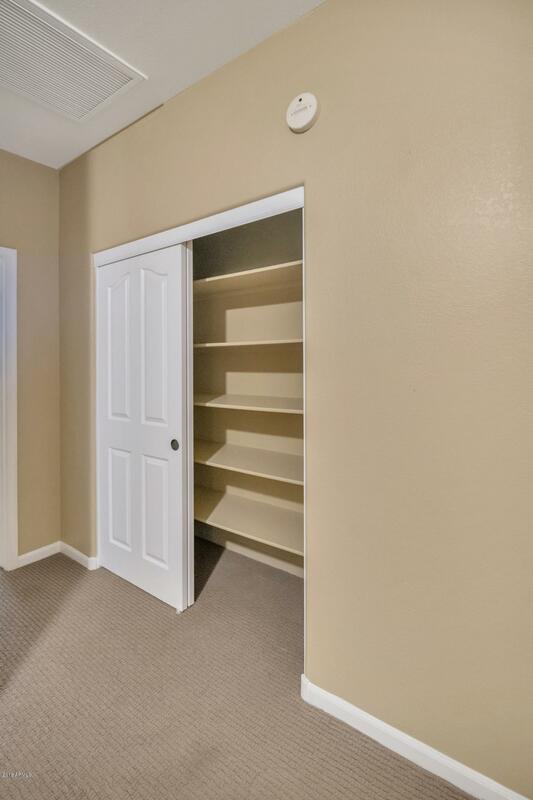 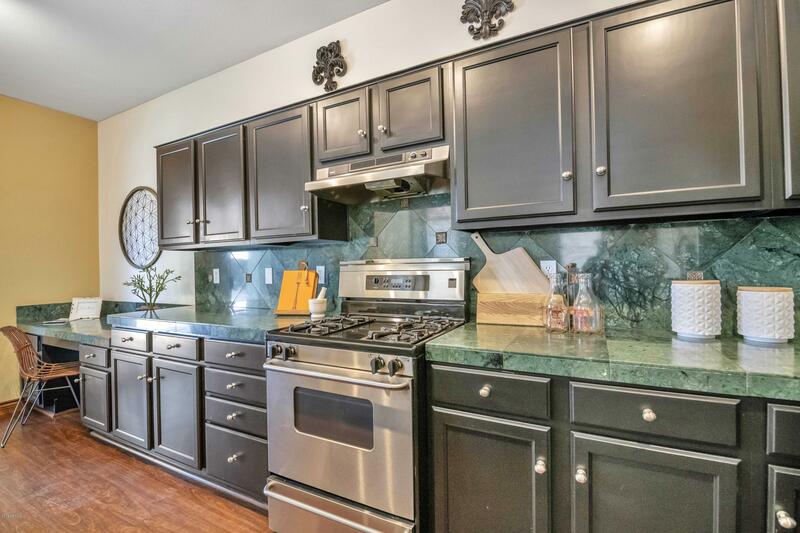 The home boasts Wood Flooring throughout the first floor and New Carpeting upstairs. 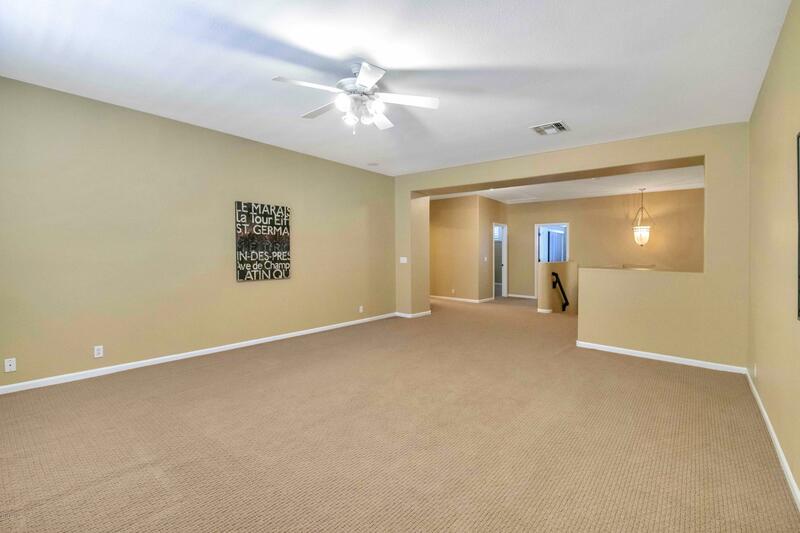 The Vaulted Ceilings welcome you into the house with a grandness! 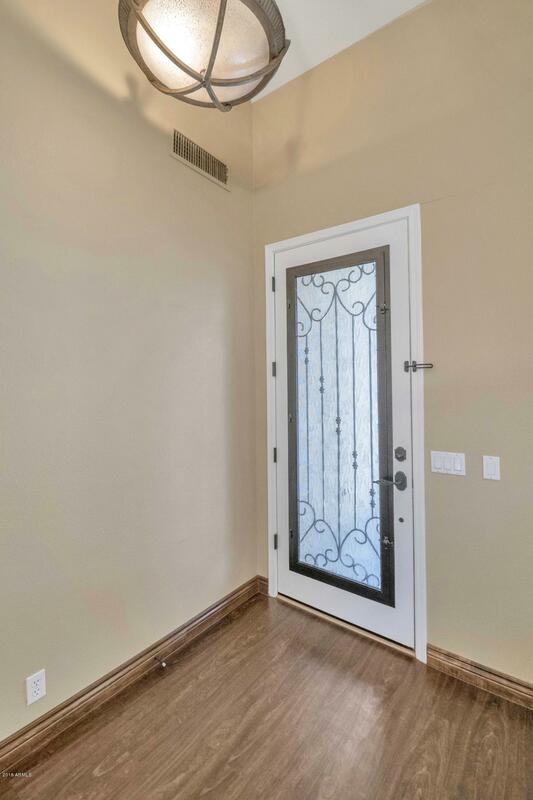 Custom paint throughout and Wood Shutters! The HVAC was replaced in 2017 with 16 Seer Unit. 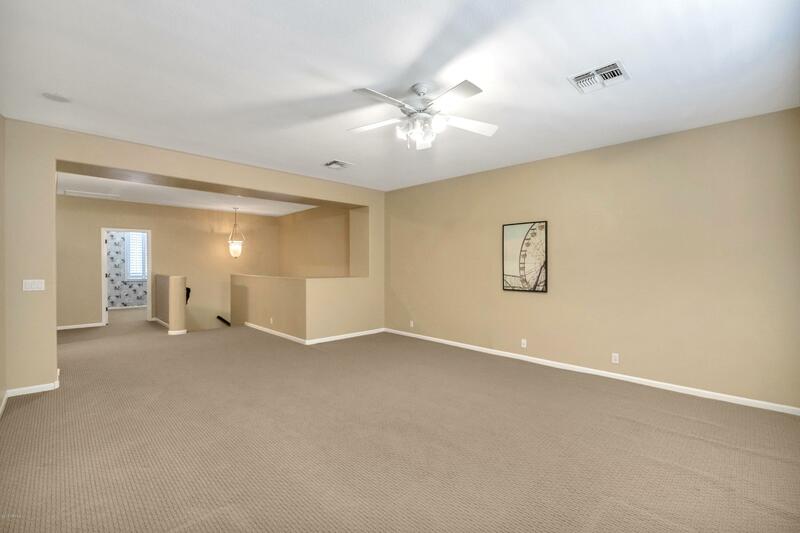 Upstairs welcomes you with a very Large Loft with many opportunities. 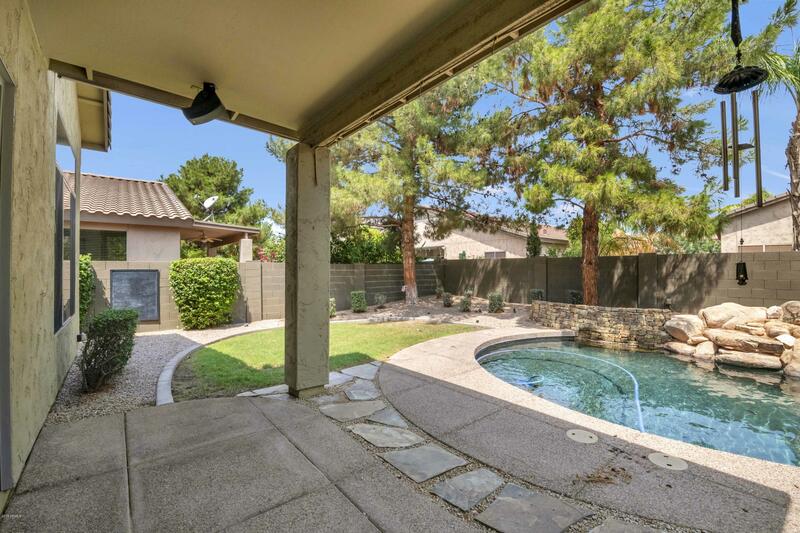 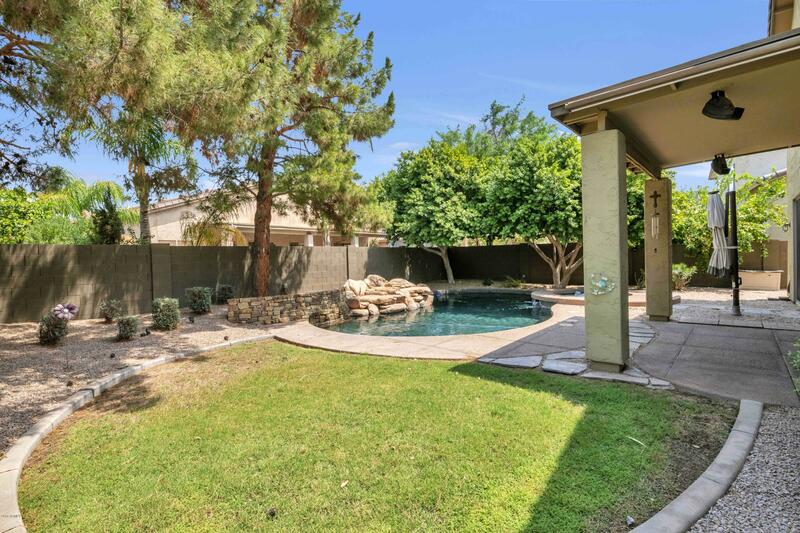 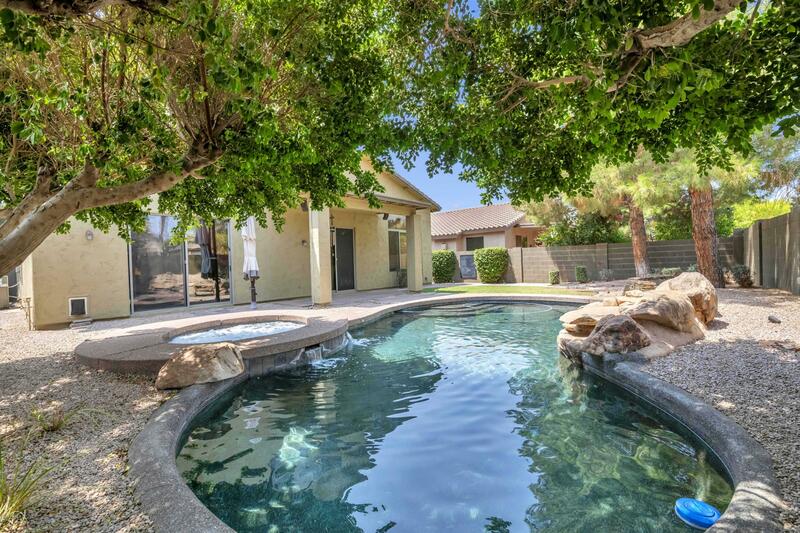 The Backyard has Lush Mature Trees surrounding a Pebble Tech Pool and Jacuzzi! 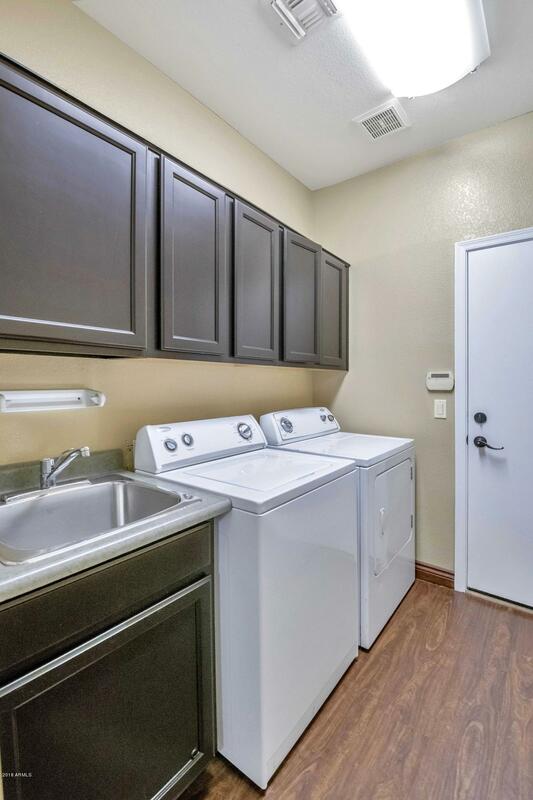 The Refrigerator, Washer and Dryer are all included in the sale. 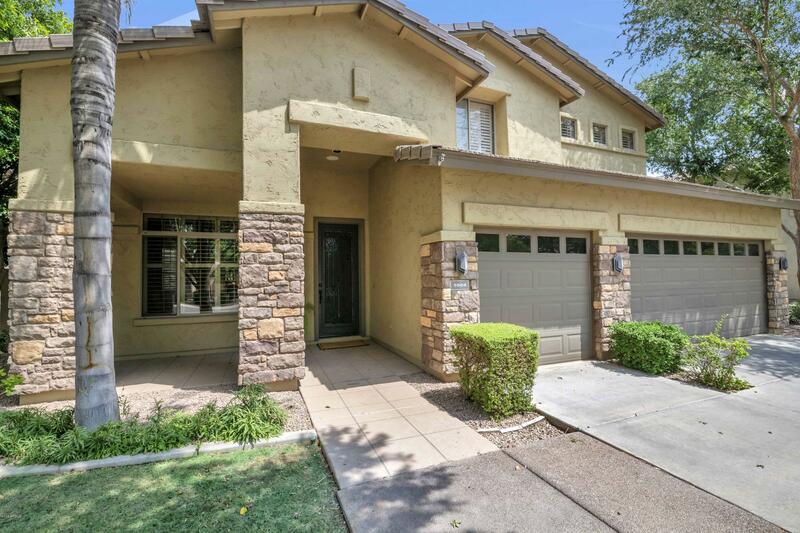 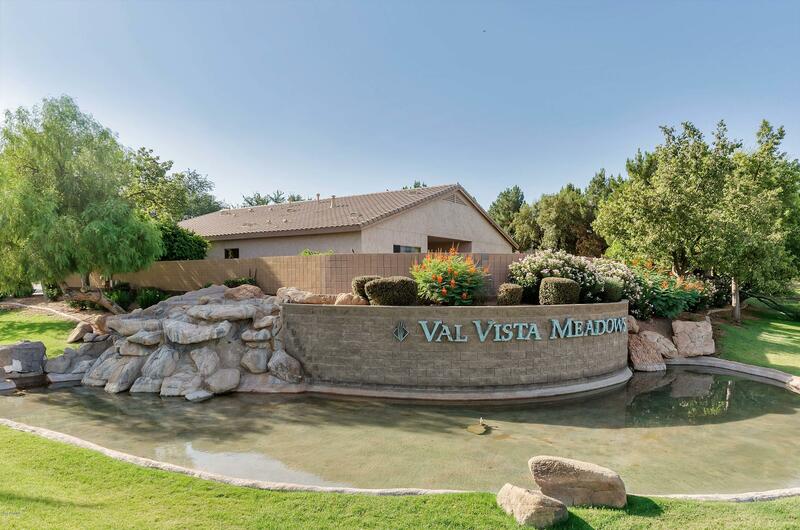 Don't miss this Rare Opportunity in Gilbert, this home is Move In Ready!